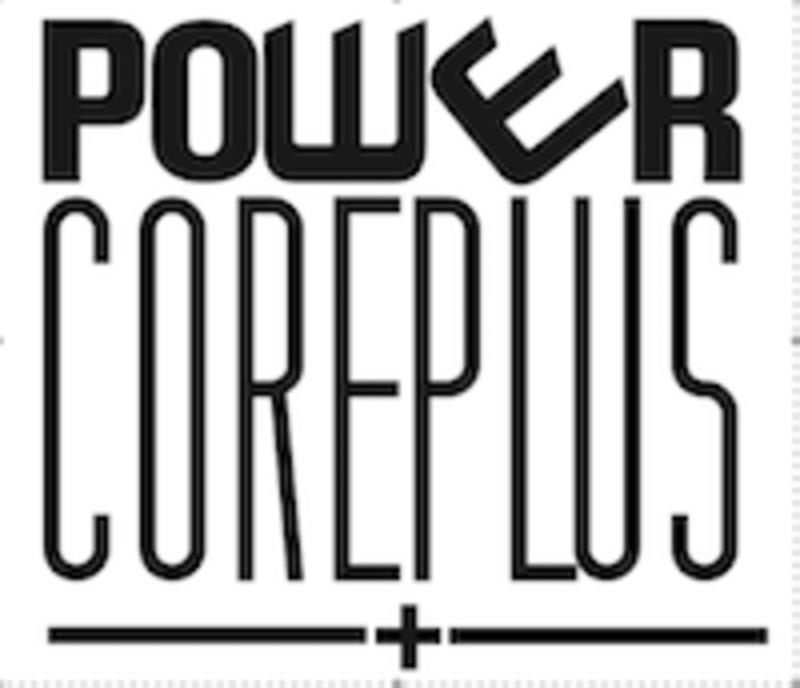 POWERCORE is one of the best fitness boutiques in town, located in Mesa, AZ. They offer small group fitness and Pilates sessions which include Barre, Cardio Circuit, Tabata/TRX, Bounce, Yoga and more! Come by and meet their amazing staff. They trust that POWERCORE will become your home away from home. the best of everything! also, the music was especially good last night thank you!!! always fun and different workout everytime! So welcoming!! Great workout, loved the challenge. Instructor Amanda was SO nice!!! I felt so welcome in her class and it was a great workout. Power Core is an awesome workout. The instructor (Chelsea) had me working up a sweat. I love this class! it's just a great workout with fun music and instructor. Low impact and flying on that reformer is the best. fun music, great sweat and went by really quick. jumpboard is the best! Lexi is a great, upbeat and positive instructor!